As you all know, I’m a beauty product junkie. 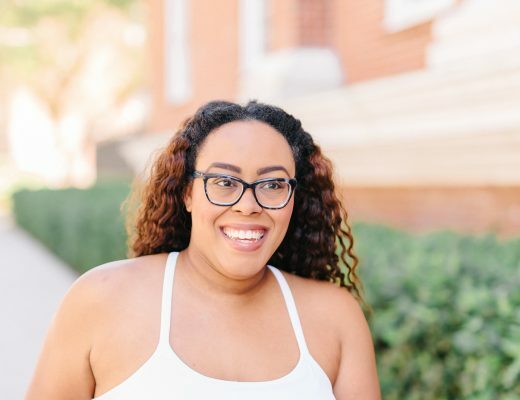 I love testing out new products especially when it comes to my hair. With naturally curly locks, sometimes it’s hard to find the right products for the Florida weather. When I first discovered the Jamaican Mango & Lime Pure Naturals with Smooth Moisture line, I was excited. Coconut oil is a main ingredient in their products which was a major selling point for me. As a kid, we literally used coconut oil for everything including our hair. My mom would always remind me to make sure I put coconut oil in my hair to help keep it moisturized. 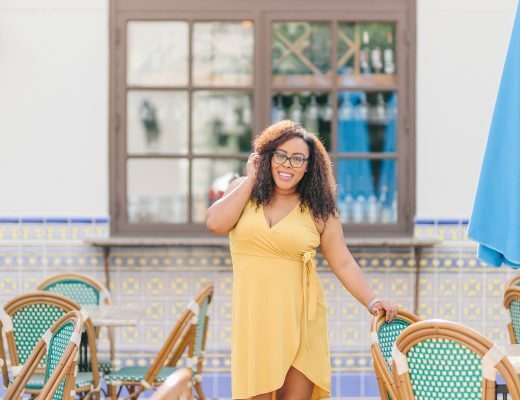 1) The all natural ingredients like coconut oil, hibiscus, mango, lime, and sorrel seed will give your hair that silkiness and shine you’ve always dreamed of. All of the products contain no artificial colors and are non-irritating. What else could you ask for? 2) The smell is heavenly! I don’t know about you, but when I get a new hair product the first thing I do is see what it smells like. I want to make sure that everyone loves the smell of my hair as much as I do. 3) Pure Naturals with SmoothMoisture™ Leave-In Conditioner & Detangler is a cream-based, dual action, deep penetrating conditioner is made with all natural ingredients to give hair silkiness and shine, prevent and repair split ends, eliminate frizz and protect color. I love that the conditioner acts as both a leave-in and detangler. As a busy mom who’s always on the go, it makes it easier when there’s one less step. 4) The Coconut Butter Crème is perfect for all of those protective styles when I’m trying to avoid damage to my locks. It locks in moisture, detangles, defines coils and curls, eliminates frizz. Did I mention that every single product is under $15! You can pick up the new product line online at www.jamaicanmangoandlime.com or at your local beauty supply store. 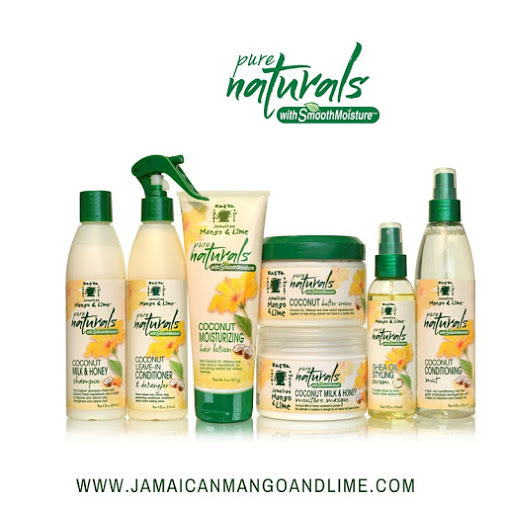 Which Jamaican Mango & Lime Pure Naturals with Smooth Moisture products will you try? This is a sponsored post written by me on behalf of Jamaican Mango & Lime. All opinions are 100% mine. Absolutely! They can help to moisturize relaxed hair as well. Do you think these can be used on mixed race hair? Are they curly girl friendly with no silicones or parables? I tried their butter, it wasn’t moisturising enough for my natural 4c type hair, left it slightly crispy. I added sweet almond oil to the butter, applied it to my hair then sealed with a wax based hair lotion, before twisting. I will try their lotion.